Houston home values have been on the rise, enabling more homeowners to sell for a tidy profit. 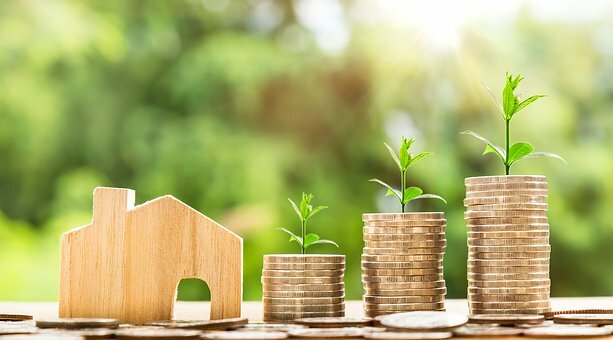 If you’re thinking of selling this year, there’s more good news – the recent passage of the Tax Cuts and Jobs Act preserves the capital gains tax exclusion on the sale of your home! 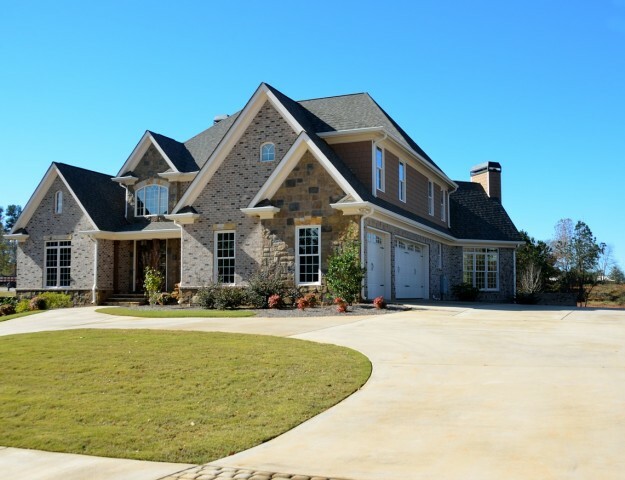 To qualify for the tax exclusion, you must have owned the home for at least 5 years, and occupied it as your primary residence for at least 2 of those years. The 2 years of occupancy do not have to be consecutive. Single taxpayers can exclude up to $250,000 in home sale profit. Married taxpayers filing jointly can exclude up to $500,000 in home sale profit. If your home sale profits exceed these amounts, you would be taxed on the difference. For example, a single filer with a home sale profit of $260,000 would be taxed on $10,000 of it. Additionally, any material improvements you made to the home during your ownership can be counted towards your cost basis. However, is a sticky topic. The IRS says that “repairs” and “improvements” are not the same thing. Of course, we can’t give you tax advice, nor is this article attempting to provide tax advice. 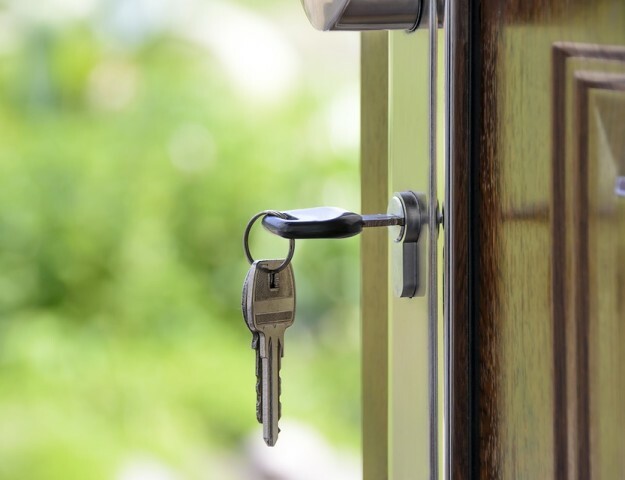 You can learn more about how the home sale tax exclusion works by reading IRS Publication 523, and by discussing your situation with a professional tax preparer. Please note, the link to Publication 523 was the most recent available at the time of this post. IRS guidelines change frequently, and updated guidelines for the current tax year, as well as 2018, are still pending. Maximizing the profit on your Houston home sale begins with an expert market analysis by the KW Energy Corridor Team! 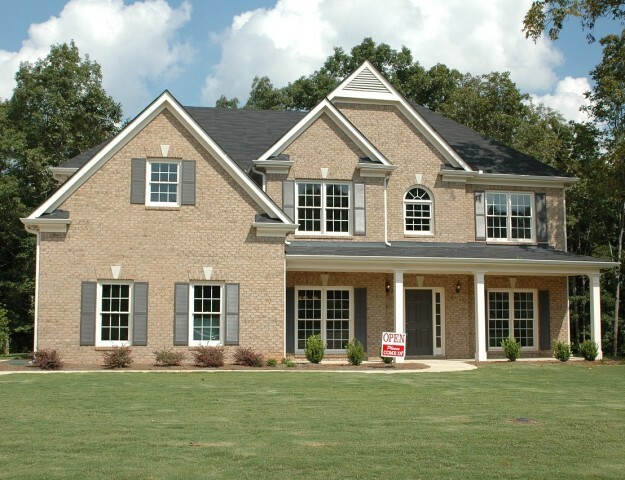 Let us provide you with a personal real estate consultation and customized strategies for a top-dollar sale. There is no fee, and no obligation. Our professional resources, local expertise and global marketing will be your advantage! Contact us today!